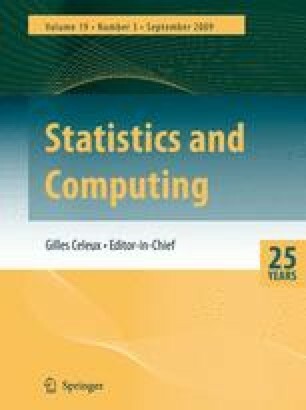 The paper considers regression problems with univariate design points. The design points are irregular and no assumptions on their distribution are imposed. The regression function is retrieved by a wavelet based reproducing kernel Hilbert space (RKHS) technique with the penalty equal to the sum of blockwise RKHS norms. In order to simplify numerical optimization, the problem is replaced by an equivalent quadratic minimization problem with an additional penalty term. The computational algorithm is described in detail and is implemented with both the sets of simulated and real data. Comparison with existing methods showed that the technique suggested in the paper does not oversmooth the function and is superior in terms of the mean squared error. It is also demonstrated that under additional assumptions on design points the method achieves asymptotic optimality in a wide range of Besov spaces.